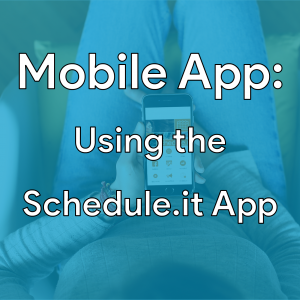 Receive a full demo of the Schedule.it app to see if online booking is right for you. Also find out more information on your own bespoke app and improving brand exposure within the community. The Mobile Applications ticket is sold out. You can try another ticket or another date.